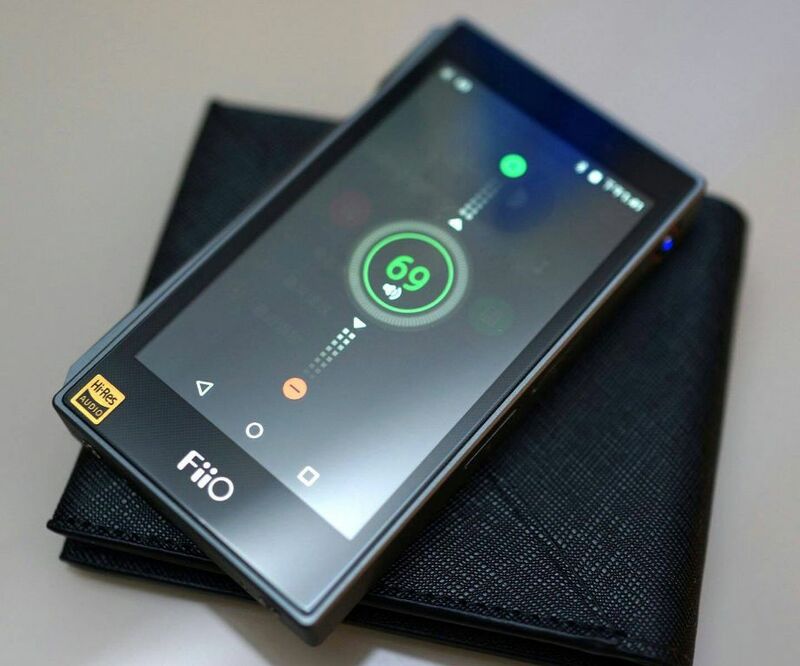 Fiio recently announced and launched the third generation of their popular mid-range portable digital audio player; the all new Fiio X5 III Smart Hi-Res portable audio player. 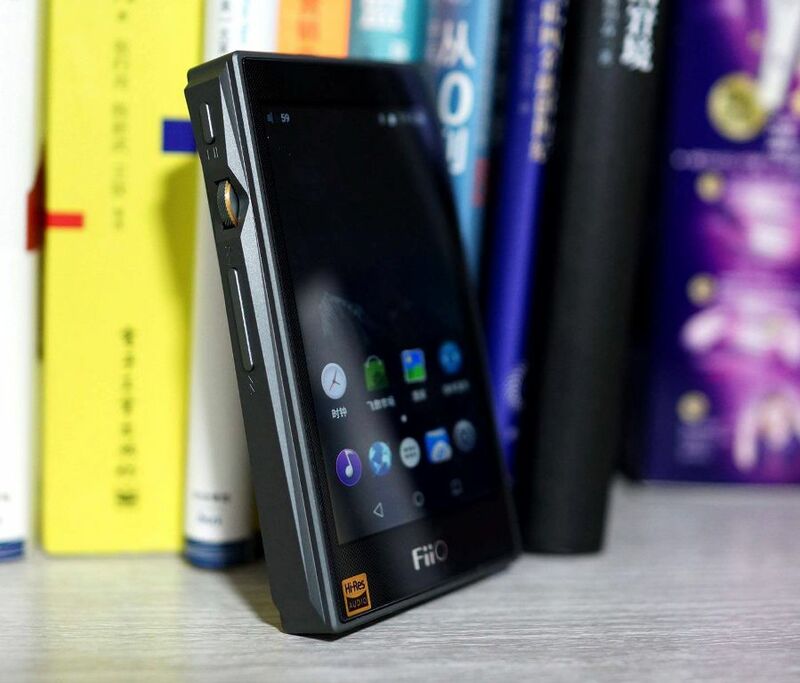 Unlike its predecessors, the new Fiio X5 III is based on a totally new design concept and is now running on a modified Android operating system. The company tags it with “doubling down on sound quality”, why? Because at the heart of the X5 III are two 32-bit AK4490EN DAC chips supporting up to 32bit/768kHz audio and features AKM’s unique Velvet Sound with a -112dB total harmonic distortion and 120dB signal-to-noise ratio. The said player comes with a manufacturer’s suggested retail price of $399.99 only and will start shipping beginning of 2017. 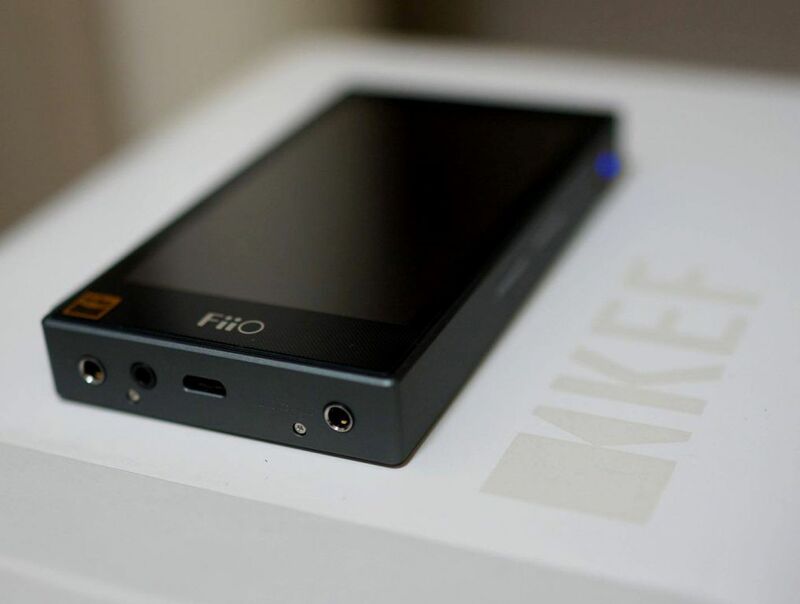 More details about the new Fiio X5 III below. We are very much excited with the new Fiio X5 III portable audio player. Personally, I like the design of the X5 III compared to the X7, and it looks like the X5 III is beefier than the X7 based on paper. The Fiio X5 III is loaded with a lot of features compared to your typical DAP, so let’s start with what’s under the hood of the Fiio X5 III. The Fiio X5 III features a dual DAC setup, with two AKM AK4490EN DAC chips that supports up to 32bit/768kHz audio format. Dual DAC is popular nowadays since it produces better audio quality and much lower noise and distortion levels compared to a single DAC design. 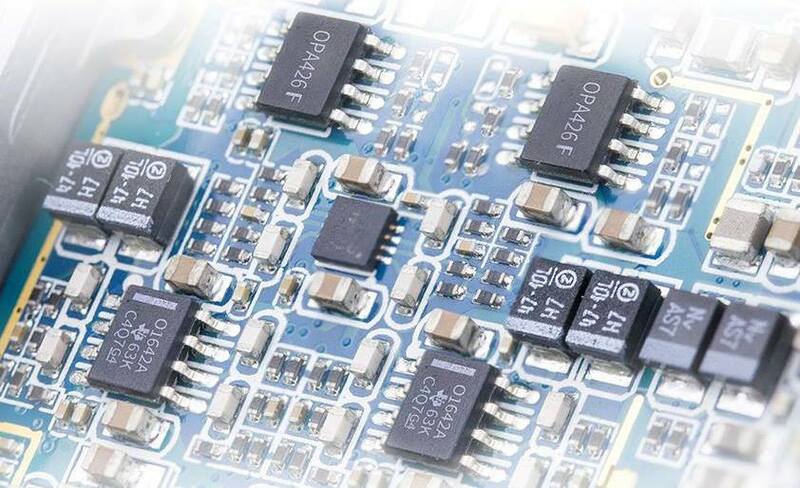 It also features two separate crystal oscillators for a significantly reduced jitter, improved clock accuracy, stable operation and no sampling rate conversion artifacts. It has one 22.5792 MHz for DSD/44.1/88.2/176.4kHz and a 24.576MHz oscillator for the 48/96/192/384kHz sampling rates. On its amplification section, the Fiio X5 3rd gen features a four-way LPF amplification. It’s built with two dual-channel OPA1642 chips for its low-pass filtering stage and two custom-made OPA426 chips for amplification. On the processing side, the unit has a Rockchip RK3188 SoC with 4 Cortex A9 cores similar with the Fiio X7 flagship DAP. 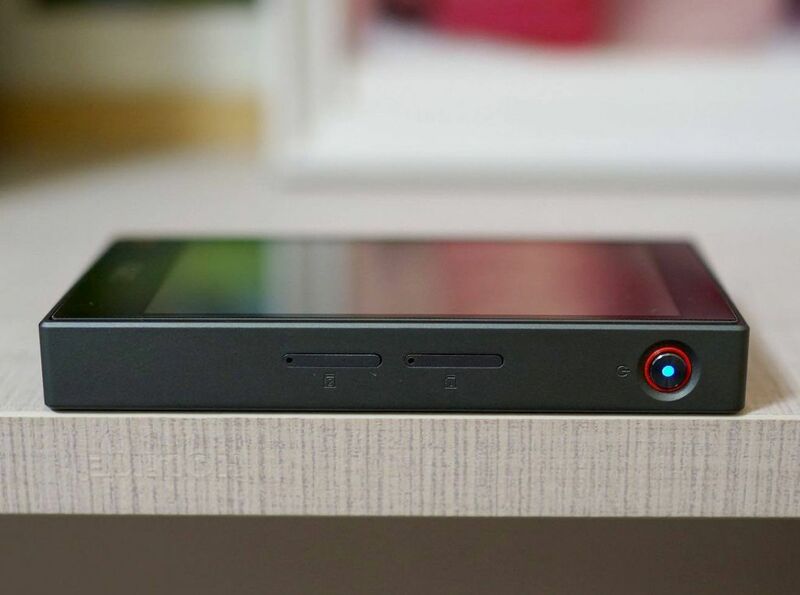 The SoC is paired with a 1GB of RAM and has a 32GB of built-in storage. There are two microSD card slots that support up to 256GB of microSD card each slot, for a total of up to 512GB of external storage. The Fiio X5 III is powered by a 3400mAh Li-Pol 3.8V battery that is rated to last up to 10 hours of music playback. Of course, actual battery life varies and will depend on the user’s activity. Another interesting feature is that it has two charging modes; one regular via 1.2BC and another is 9V/12V high-voltage for quick or rapid charging. 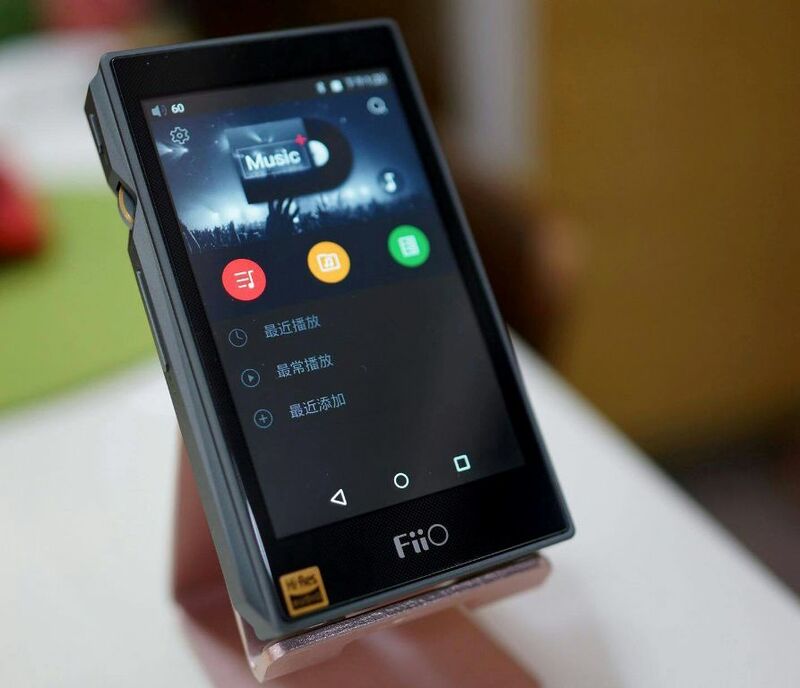 The new Fiio X5 3rd gen. DAP runs on a heavily customized Android 5.1 and features two operation modes. One mode is for Pure Music mode and the other one is the Android mode where you can install and run third-party Android apps. In terms of connectivity options, it has two headphone outputs; a 3.5mm single-ended out and a 2.5mm 4-pole balanced out. It has a micro USB 2.0 port for charging and file transfer and another 3.5mm port for line/coax out. It also has 2.4GHz WiFi and Bluetooth 4.0 with aptX support for wireless connectivity options. 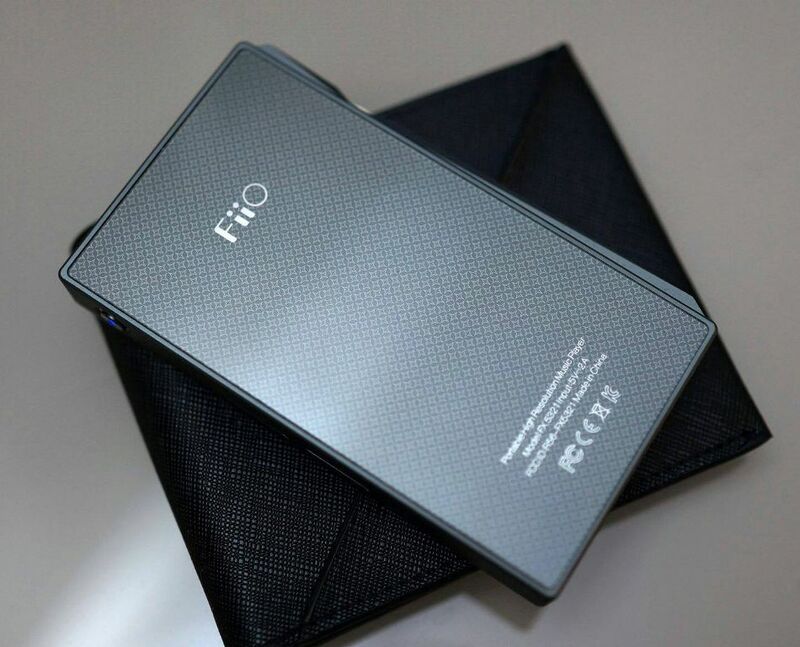 In terms of aesthetics, the Fiio X5 III’s body measures 114.2mm x 66.2mm x 14.8mm and weighs around 186 grams. It features a 3.97″ TFT IPS touchscreen with a resolution of 480×800 pixels. The front panel features a subtle dot matrix pattern, and the rear portion has a fine star pattern. You can also notice from the gallery, Fiio has implemented a side-facing volume knob and the micro SD card slots are concealed just like in smartphones. 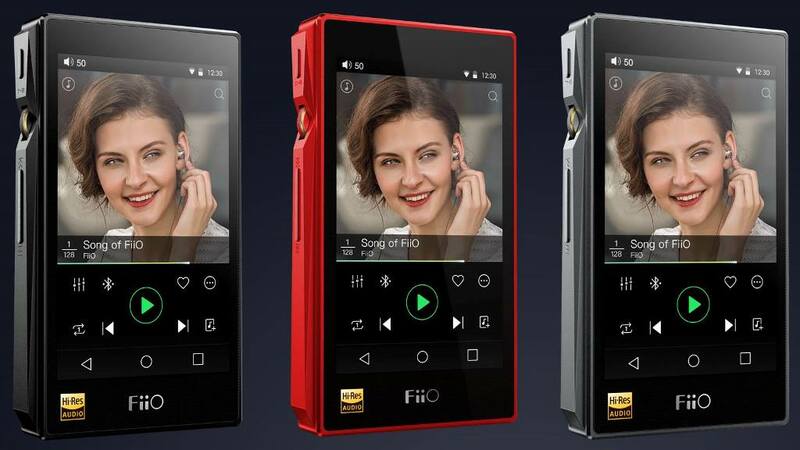 The new Fiio X5 3rd gen portable digital audio player comes with a manufacturer’s suggested retail price of $399.99 and will start shipping beginning 2017. What do you think is a better choice cayin i5 or this beauty? They are both mid price dap’s, so what is your opinion? It’s already out. But not sure regarding the availability yet. Probably in China or Asian countries. But it’s already out. I don’t have a unit yet, hopefully we can have one reviewed soon.